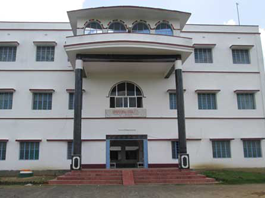 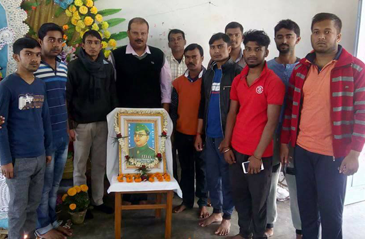 Gobindapur Sephali Memorial Primary Teacher’s Training Institute was established in 2004. 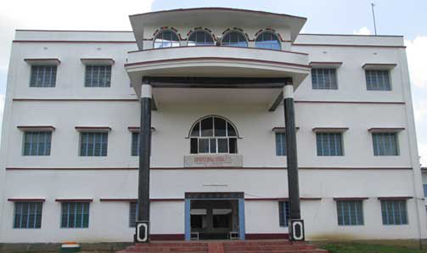 The college offered by Elementary Teacher education by National Council for Teacher Education (NCTE). 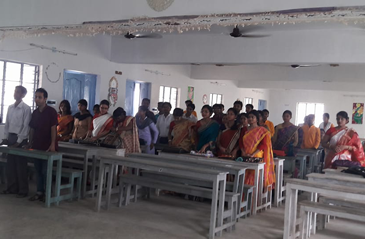 Gobindapur Sephali Memorial Primary Teacher’s Training Institute is providing a unique program for the students of D.Ed.